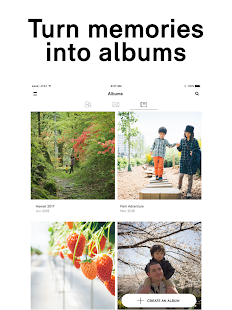 Your new smart photo manager, ibi, keeps your life’s stories together in one place so you can easily organize and share the moments that matter most with the people who matter most. 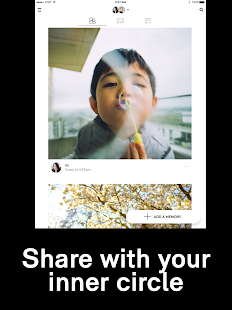 It’s a place for every special moment that is all yours, owned solely by you and in your home, so that you can share selectively with only those that you choose - sharing photos out, and sharing photos in. 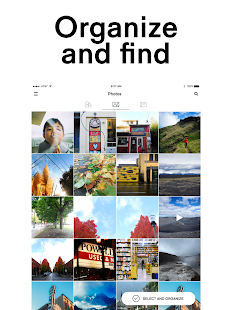 And with all your photos and videos organized in one place, it’s more convenient than ever to bring the people you care about along on your life’s journey. 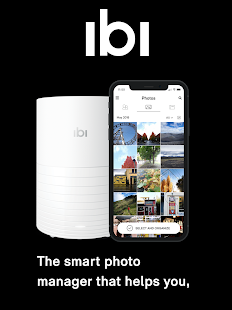 ibi makes it extremely easy for you to enjoy the content stored on it. 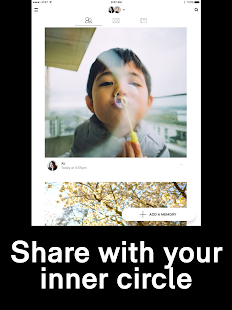 ibi makes sharing memories with your friends and family easier than ever. 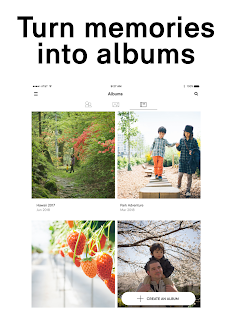 Create private albums that can be enjoyed only with those you choose.